21-22 March, Brussels. 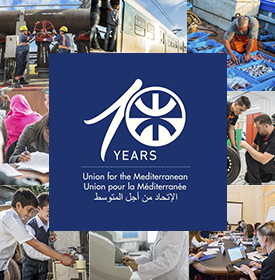 – The UfM High Level Working Group on Employment and Labour will meet in Brussels the 21 and 22 March 2018 in Brussels. 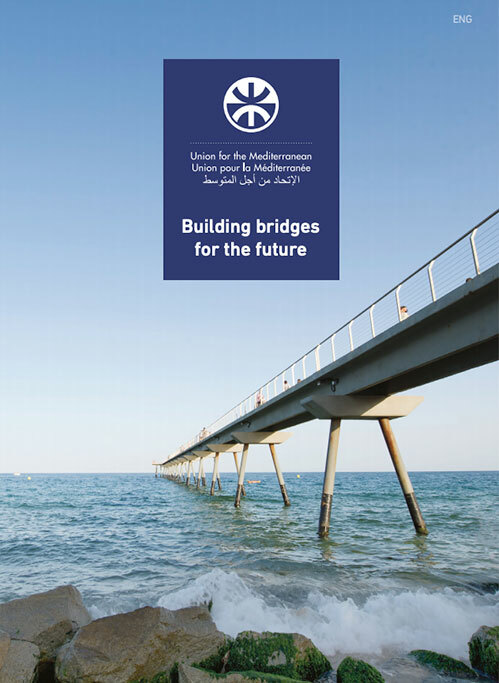 For further information please contact the Business Development division: business@ufmsecretariat.org.